It's time to crack down on those Gotham nuts! Get crackin' with the Dark Knight. 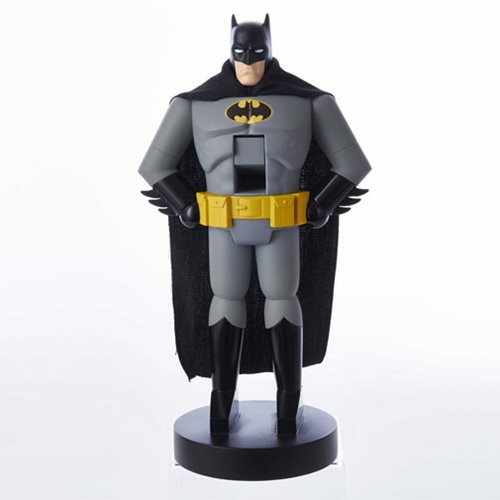 This Batman 10-Inch Nutcracker features the caped crusader in his classic black and gray ensemble, standing in an intimidating pose.